Verizon Wireless announced on Wednesday that it plans to sell all of its 700MHz A and B spectrum licenses to “rationalize its spectrum holdings.” The licenses reportedly cover rural areas as well as dozens of cities across the United States, including New York, Philadelphia, Los Angeles, San Francisco and many more. Verizon Wireless originally purchased its A, B and C licenses during an FCC auction in 2008 and is currently using its 700MHz upper C spectrum to deploy its 4G LTE network across the U.S. Verizon is trying to purchase advanced wireless services (AWS) licenses from Comcast, Time Warner Cable, Bright House Networks, Cox and Leap Wireless to beef up its LTE deployment, too. The decision to sell spectrum is likely in an effort to persuade government regulators into approving Verizon’s bid to buy the additional AWS spectrum, and it hopes the approval will come by the middle of the summer. 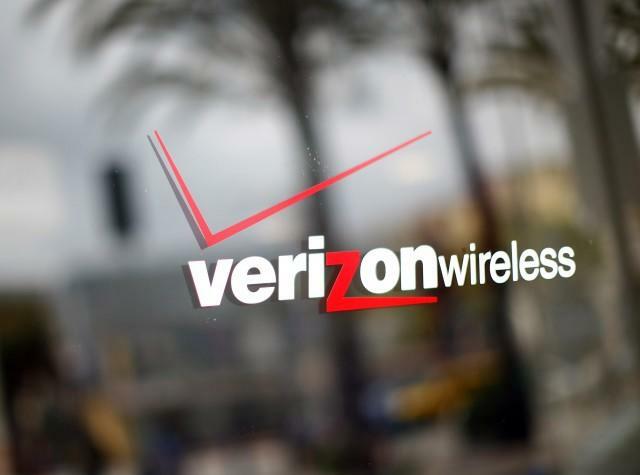 Accordingly, the sale of the A and B licenses is contingent on the close of Verizon Wireless’ pending purchases of AWS licenses from SpectrumCo (an entity jointly owned by Comcast, Time Warner Cable, and Bright House Networks), Cox and Leap Wireless. These transactions are at varying stages of review by the Federal Communications Commission (FCC) and the Department of Justice (DOJ) and are expected to close by mid-summer. The company is announcing the sale plans now and will begin the process of soliciting interest from potential buyers to ensure the process can move forward quickly once the AWS license transfers have been completed.